Big, big day. But first, a little mood music. The stupid thing is, I don’t really know what to say. This is everything. I think somewhere along the line, I must have rolled a six. 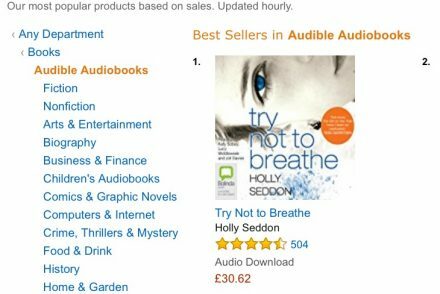 Thank you to everyone who has already bought or borrowed the book, thanks to everyone who has talked about Alex and Amy, encouraged others to buy their story and put up with me awkwardly promoting myself in a way that does not come naturally to a Brit. Oh my god! 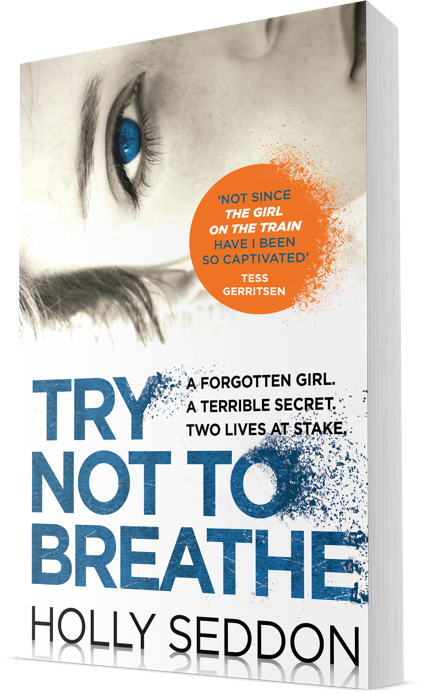 Glued to ‘Try not to breath’ while in my holiday last week , could not put it down. Loved it!